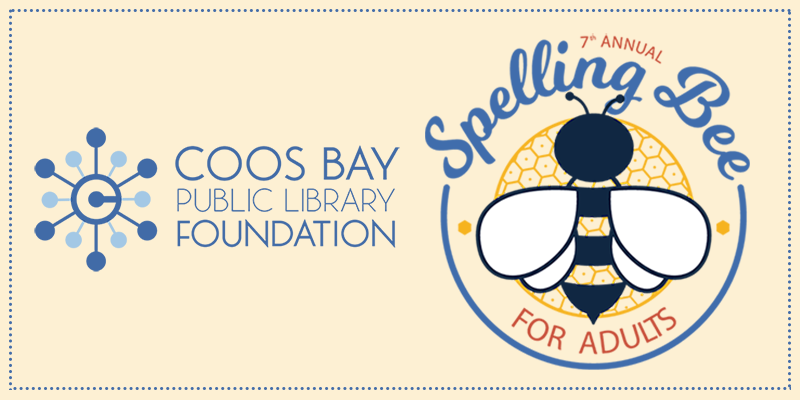 7th Annual Coos Bay Public Library Foundation Adult Spelling Bee. Teams will compete for glory and prizes. For team or sponsor registration forms and additional information, please visit our 7th Annual Adult Spelling Bee page.